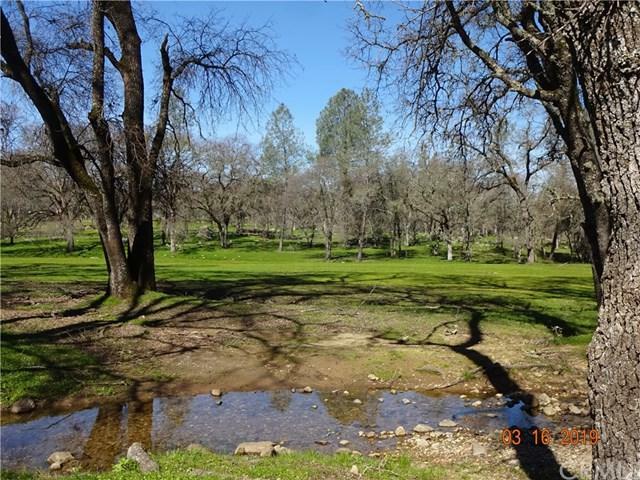 Peaceful, Beautiful, Bucolic.....Developed Horse property, fenced, cross fenced and then fenced some more.... Large parcel and home in the foothills of Butte County. 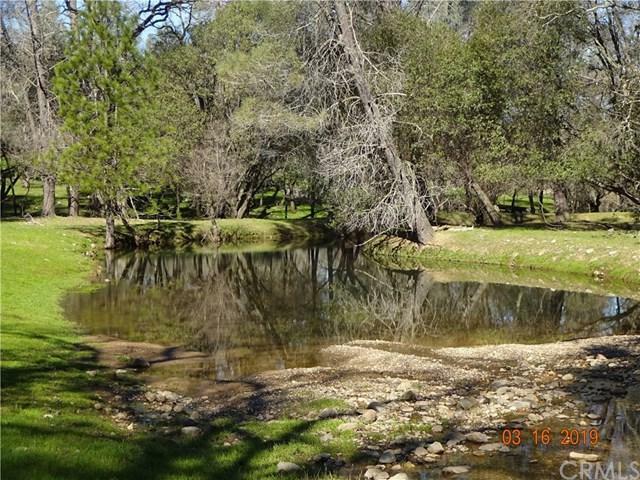 Lovely property with seasonal stream and pond. Several outbuildings, covered horse stalls and small barn. You must come and see this 'lil slice o' Bangor Heaven for yourself. 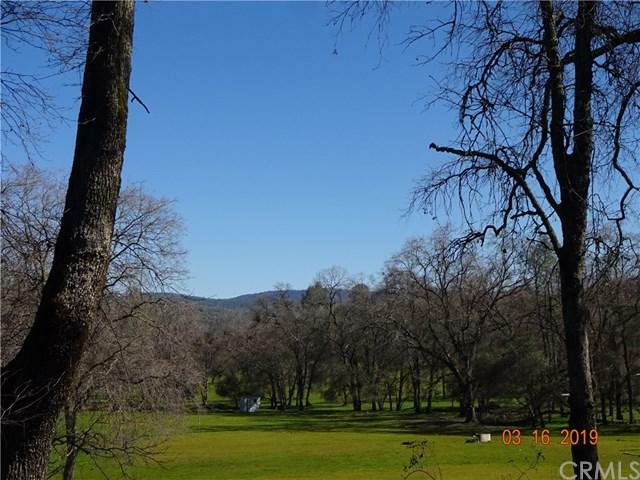 Adjacent 10 acre parcel w well & septic is also available for $150,000. 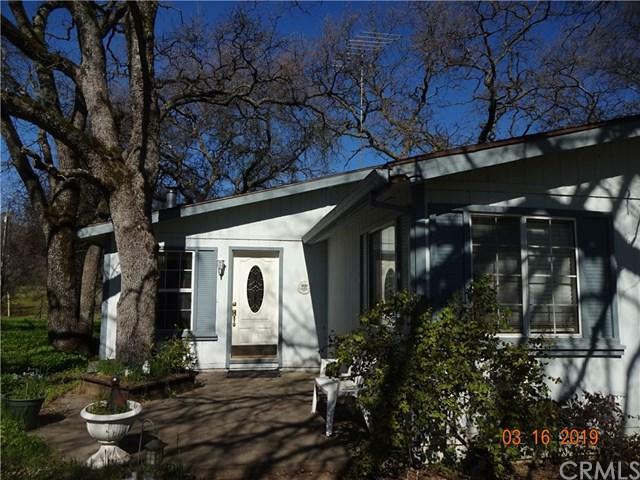 Beautiful Views and room to grow with 40, mostly level acres, of oak wooded bliss. The large deck is perfectly situated for expansive views over your park like, pastoral setting, and it's all yours! Call your Realtor, for a viewing TODAY! !